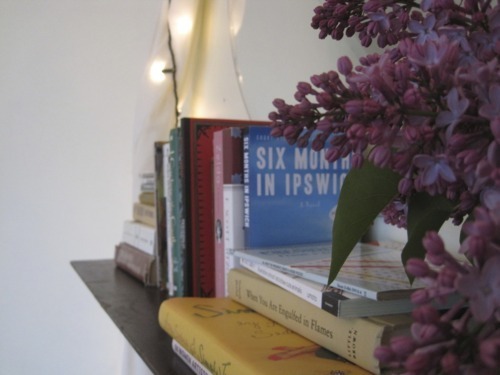 Lots of book posts today. 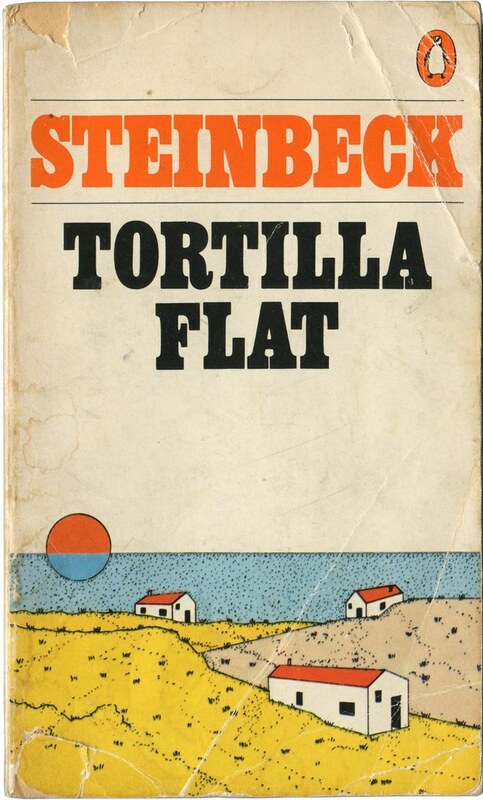 I finished Tortilla Flat by John Steinbeck a couple of days ago. I started out feeling a little angry at this book. I was sick of Steinbeck’s male characters who manage to do everything wrong. They continuously find themselves doing bad things and are surprised as it backfires. But as the story evolved so did their characters. If the book wasn’t good enough on its own, this quote sure helped, “it is worth it to be kind and generous… one feels a golden warmth glowing like a hot enchilada in one’s stomach.” A good food analogy is necessary to explain the Golden Rule. 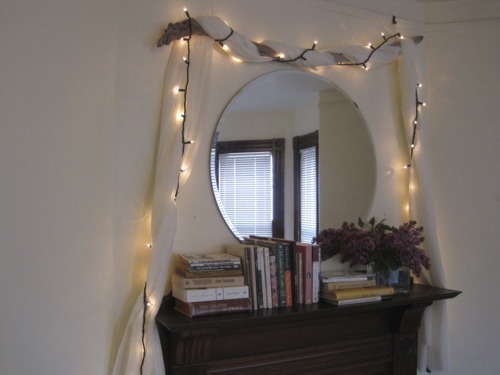 at least my mantle looks nice. The Wayward Bus by Steinbeck, and now all I want to do is go to California and see some lupines. 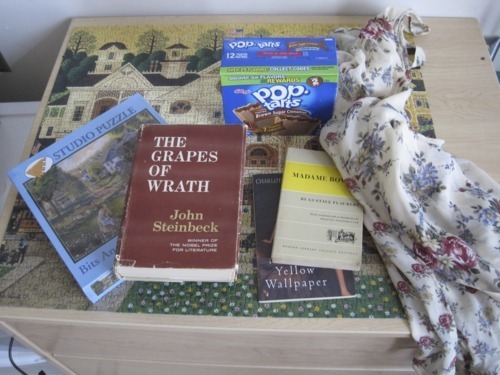 Things that have been happening..
finished my puzzle, got some books at the Used Book Superstore, a new puzzle and dress at Savers, and poptarts at Ocean State Job Lot. Big days. for how bad I have been about tumbrling lately. Well my explanation is that I have been actually tumbling at the gymnastics camp I teach. I have been far to exhausted to feign excitement or humor. In my weary stupor I have been reading East of Eden and it is very good. I recommend it to all. 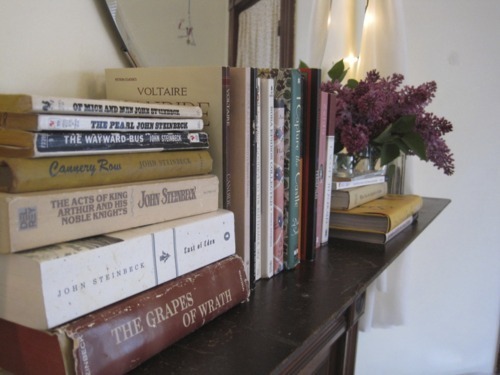 I really love Steinbeck. If you aren’t sure you want to commit to an author with such a long book read Of Mice of Men first. It is super short and super good. 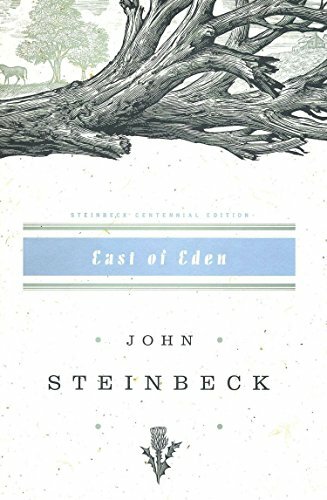 If you love that you will love East of Eden. I am going to upload some photos and soon enough I will restore my spot on your dashboard. Get pumped.